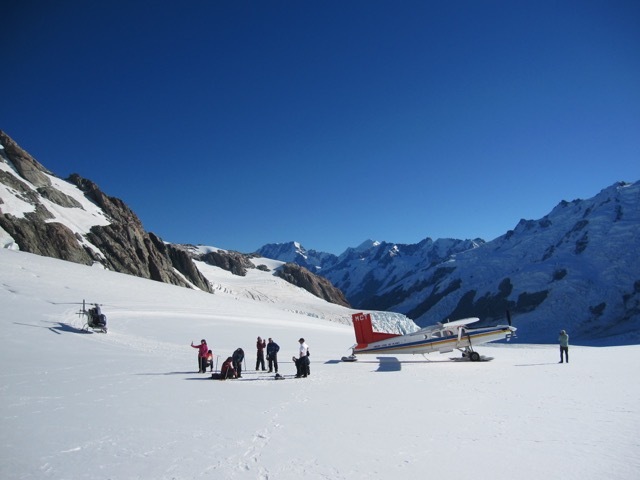 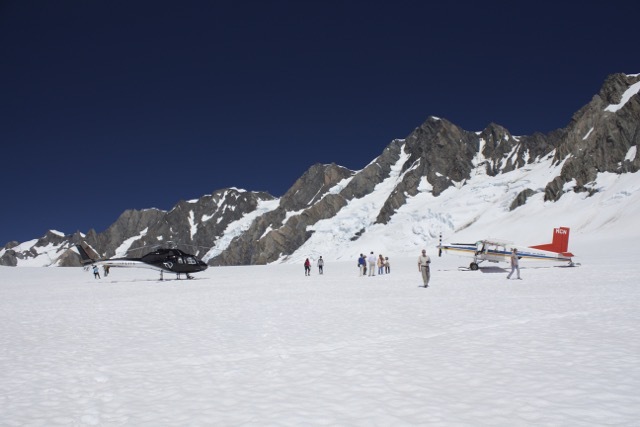 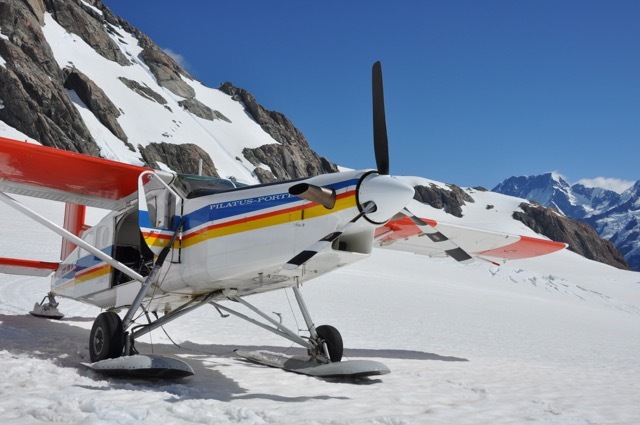 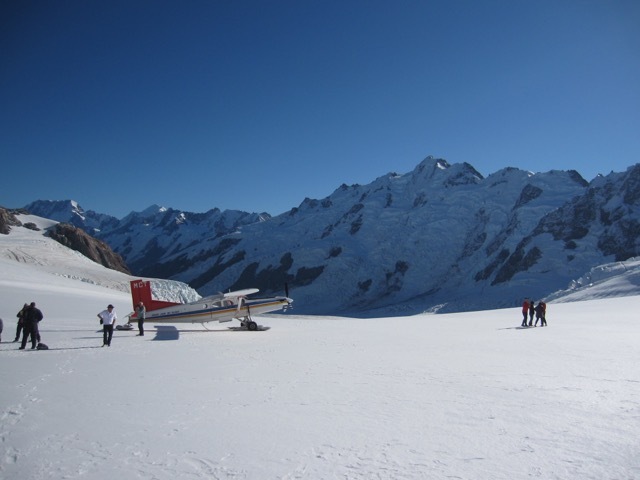 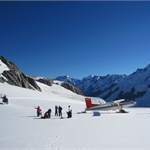 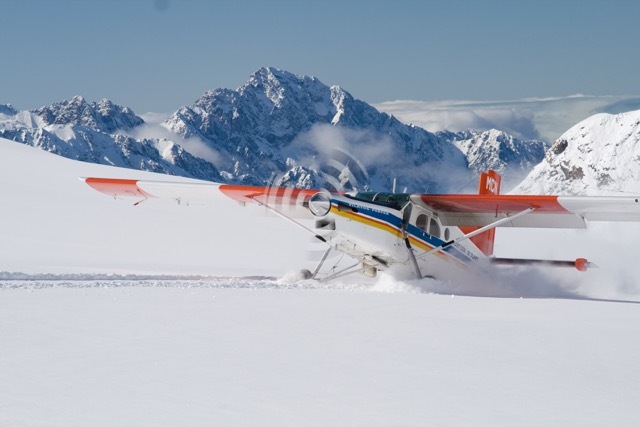 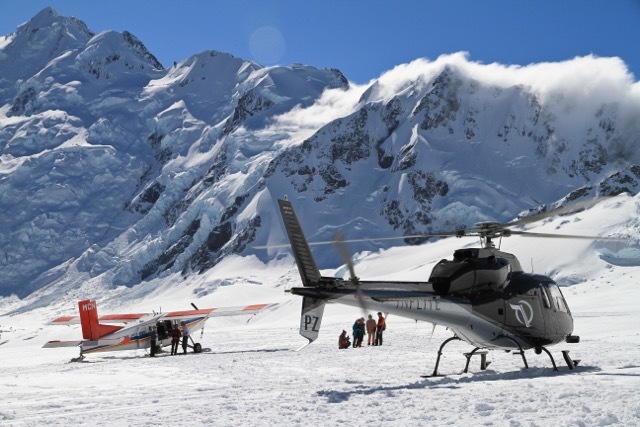 Treat yourself and a special someone to a scenic flight up the stunning Tasman Valley, fly in and hike or climb on a glacier in New Zealand's big mountain country, or experience the ultimate in alpine adventures with our World Exclusive tour. 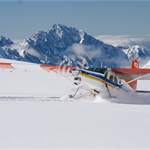 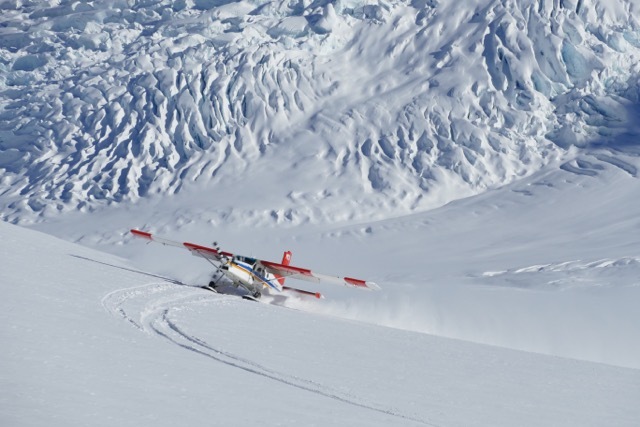 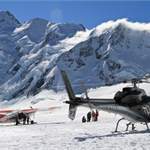 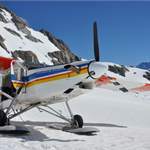 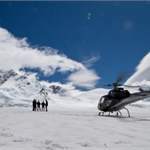 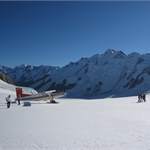 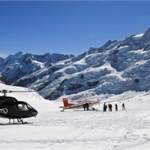 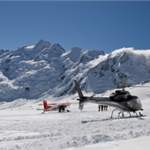 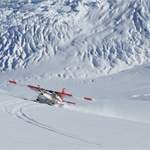 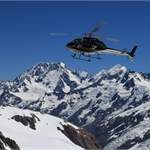 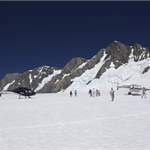 Enjoy the expansive icelands and breath-taking clean glaciers from the comfort of your luxurious helicopter or ski plane. 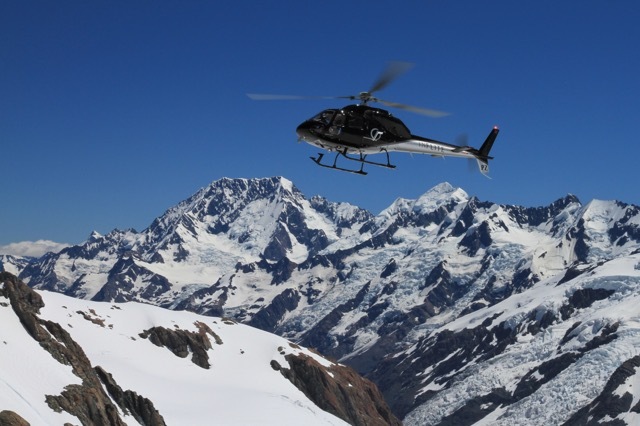 These scenic tours sweep you over the best alpine views New Zealand has to offer.